He is, ‘Ajam Nirvikalpam Niraakaaramekam.’ This means Ganesha is Ajam (unborn), he isNirvikalpa(attributeless), he is Niraakaar (formless) and he symbolizes the consciousness which is omnipresent. This entry was posted in Hindu Dharma and tagged Ganesh Chaturthi, Shape of Ganesh, Understanding Ganesha, Vinayaka Chaturthi on August 29, 2014 by arisebharat. Good explanation. Yet I think we Hindus over think the issue. 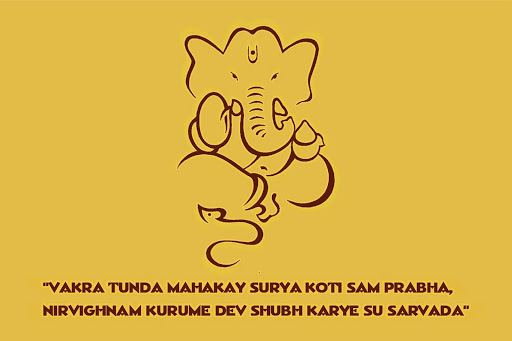 Click on the link below to read a very simple explanation of the birth of ganesha.